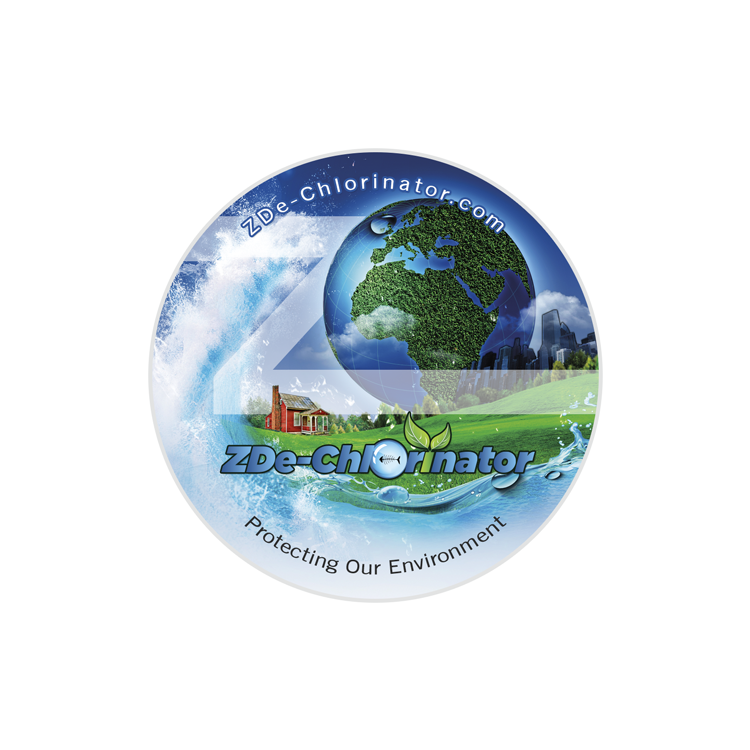 What is a water dechlorinator? 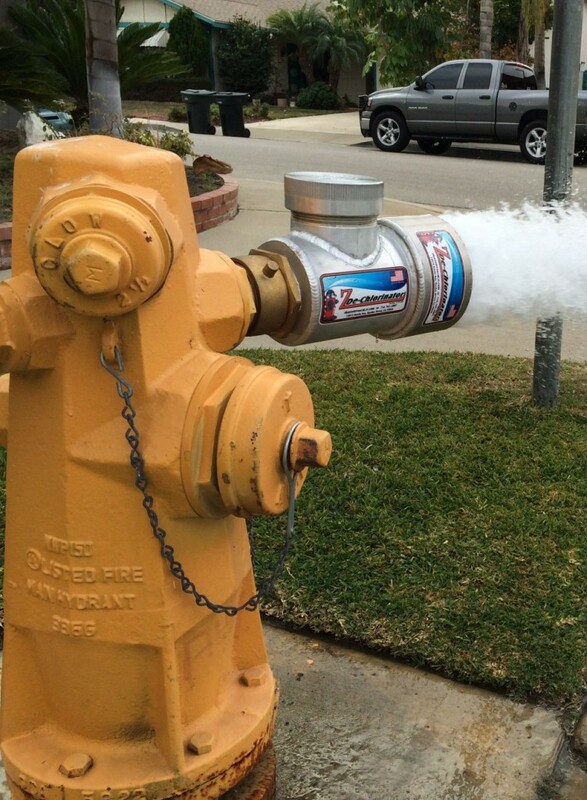 Just what you think! 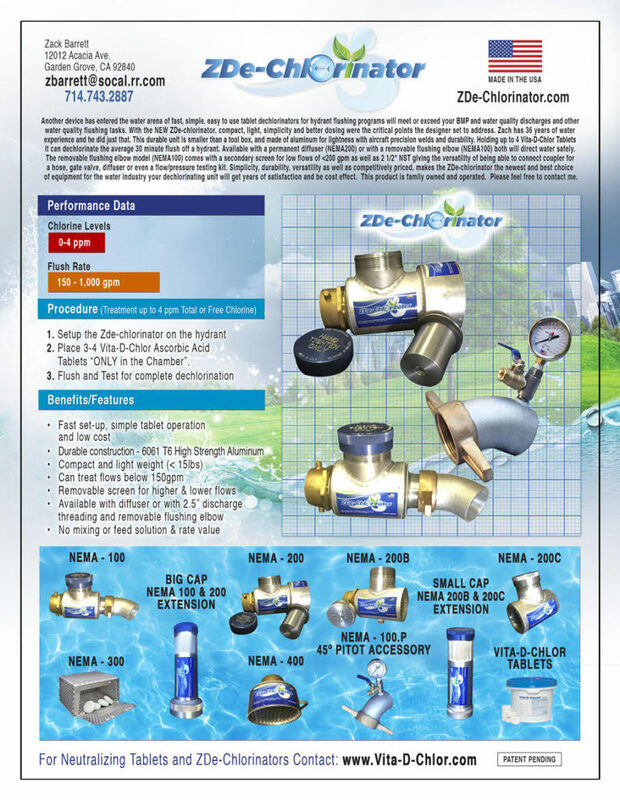 It takes the chlorine out of water, up to 4 PPM. 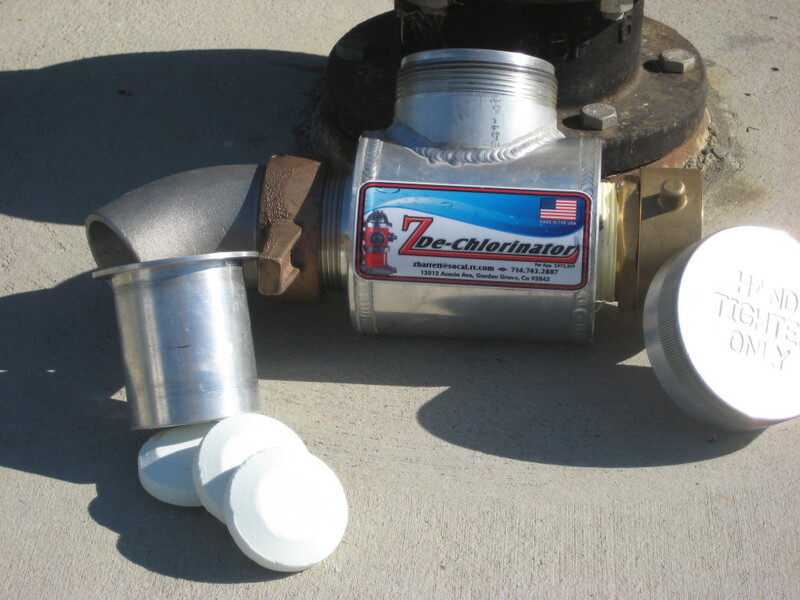 The ZDe-Chlorinator attaches to any fire hydrants or domestic water supply and uses standard Vita-D-Chlor tablets to reduce the harmful chlorine effects it can have on the environment and aquatic life.